The Harley-Davidson V-Rod® model line offers awesome drag strip ready performance in a stylish, street ready package. 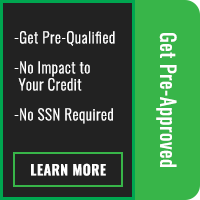 These motorcycles, available now in the Lenexa and Overland Park, KS areas, use the groundbreaking Revolution® engine family to provide an unbeatable riding experience. This distinctive 60-degree V-Twin engine, co-developed with Porsche, is the first in Harley-Davidson history to make use of overhead cams and liquid cooling. The same V-Rod® platform is used to manufacture the factory drag-racing model, the V-Rod Destroyer. 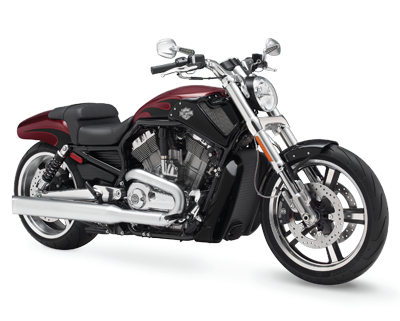 Find out more about the street-legal Harley-Davidson V-Rod® power cruiser models below. The V-Rod Muscle® uses a 1250cc Revolution® V-Twin to crank out a stunning 122 hp and 86 lb-ft of torque, which goes directly to a giant fat drag racing inspired rear tire. This 240mm rear tire makes sure that all of the power goes straight to the pavement for incredible acceleration. To manage all this speed, you have authentic drag-style handlebars with internally routed wiring. 43mm inverted forks help reduce unsprung weight, while high-performance Brembo® brakes help rein things in when necessary. The bike is finished in a clean, modern style, with minimal fenders, integrated turn signals and brake lights, and a side-mounted license plate holder. 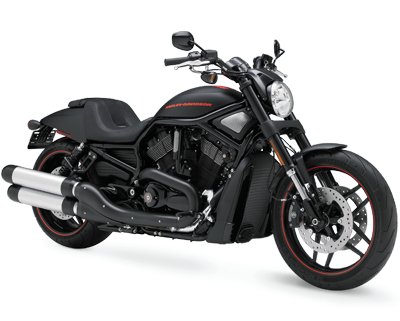 The Night Rod® Special is a lot like the V-Rod Muscle®, but it gets the black-out treatment, and its Revolution® V-Twin engine is tuned to produce 125 hp and 84 lb-ft of torque. It also gets black cast aluminum wheels wrapped with the same fat performance-oriented tires. 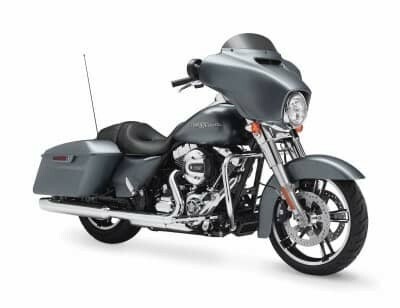 The handlebars, radiator, engine block, seat, body panels – everything except the brushed aluminum exhaust pipes and steel brake rotors – are black painted or anodized. Otherwise, you get the same stream-lined drag strip oriented styling and performance features that make the V-Rod® family famous.